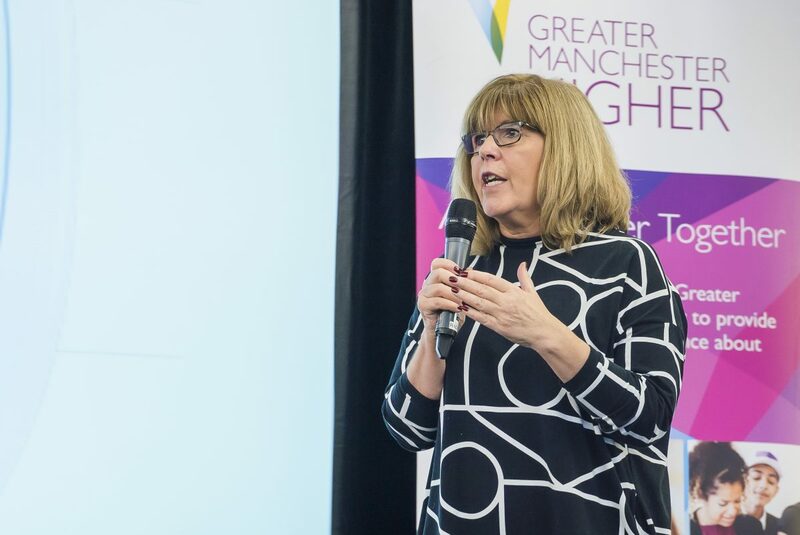 Universities in Manchester met the innovators of the future at the annual TeenTech Manchester Festival. 2018, marks the fifth year of the award-winning initiative in the city, which has proved a powerful catalyst for learners developing an enthusiasm for future careers in high tech companies. 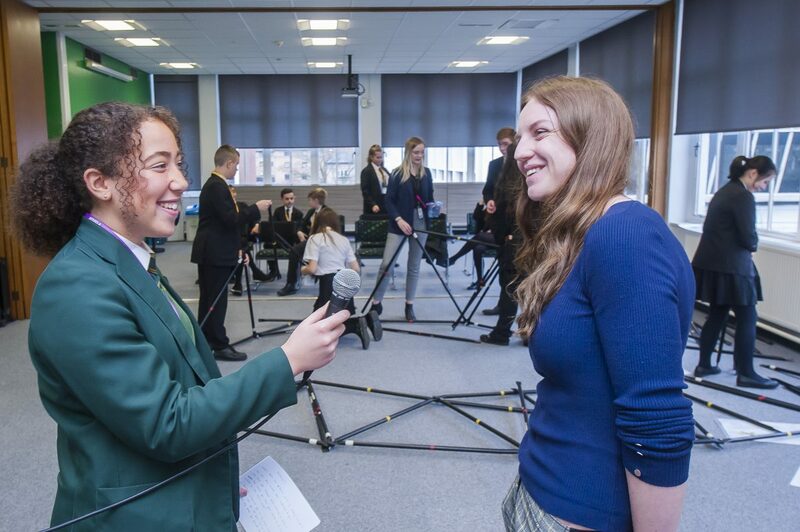 The event welcomed learners from across 30 schools to try a variety of hands-on tech activities. From cybersecurity to engineering design and wearable technology to the future of food, learners spent the day participating in experiments and immersive activities alongside over 200 technologists, engineers and scientists. It was the chance for teenagers and their teachers to see the growing opportunities in tomorrow’s world. For many learners, the festival may mark the first step towards realising an enjoyment working in areas they have previously dismissed as “not for people like me” or not had the opportunity to explore before. The impact of TeenTech on learners is notable, in 2017, only 40% of learners arrived at the event with any interest in a career in science and technology, but by the end of the day, this had risen to 81%. 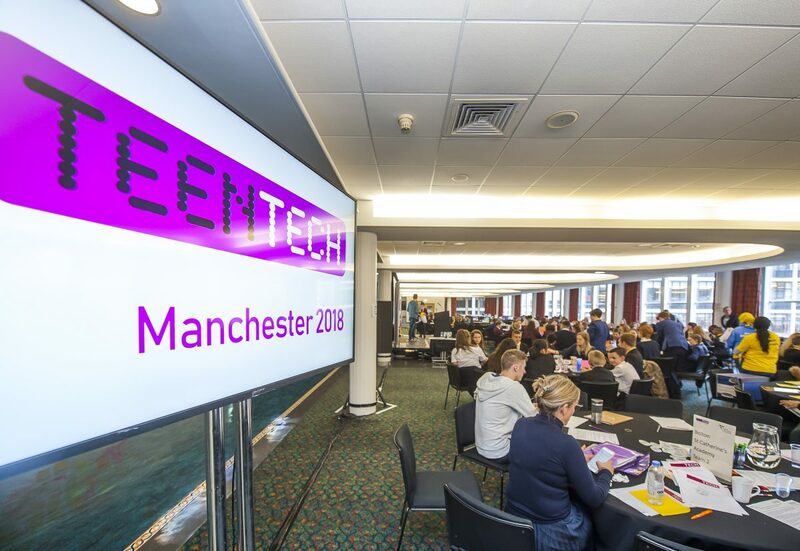 After the festival, TeenTech’s work in Manchester will continue through employer site Innovation days, the TeenTech Award, the TeenTech City of Tomorrow initiatives and in school Create Your Future workshops.